America has a college dropout problem. For all the talk of college costs and whether students can even afford to go to college, we’ve tended to skip past an equally crucial question—whether students who make it to campus are graduating with a useful credential. 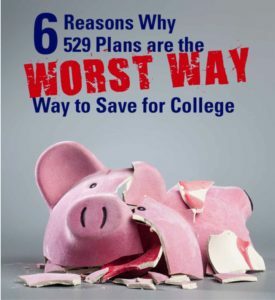 With Advanced College Funding Solutions, students have the opportunity to research majors, degrees, even schools, to see if they are a good fit and offer the education that the student wants/needs. 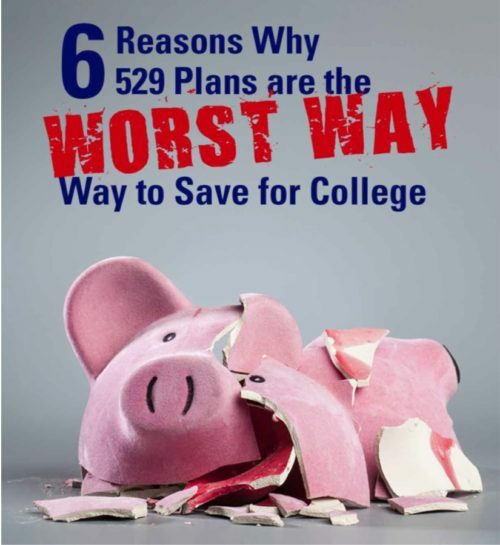 Learn why 529s may not be the best way to save for college. Ask your tax accountant about this very important tax credit! The Lifetime Learning Credit (LLC) is for qualified tuition and related expenses paid for eligible students enrolled in an eligible educational institution. This credit can help pay for undergraduate, graduate and professional degree courses — including courses to acquire or improve job skills. There is no limit on the number of years you can claim the credit. It is worth up to $2,000 per tax return. Ask your tax accountant about this very important tax credit! Use this chart to compare your scores to find out which test you should concentrate on retaking. Colleges and universities are taking a closer look at applicants! 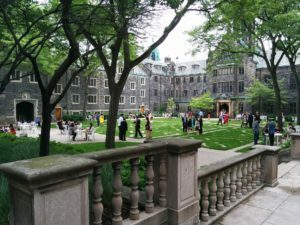 Mistakes to avoid when choosing a college!